Review: figma 037: Tsuruya-san Culture Festival ver. 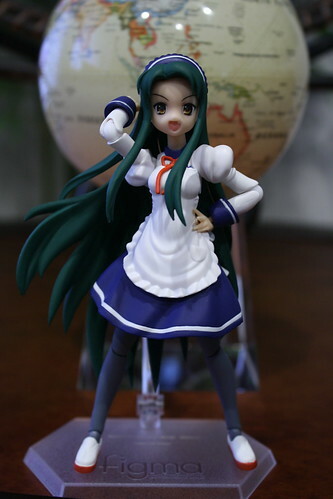 Published on June 7, 2009 in figma, LCD, Photo Box and Reviews. 7 Comments Tags: figma, figma:culturefes_mikuru, figma:culturefes_tsuruya, suzumiya haruhi no yuuutsu. The Yuuichi-kun's figma Universe archives for the figmaculturefes_mikuru tag.